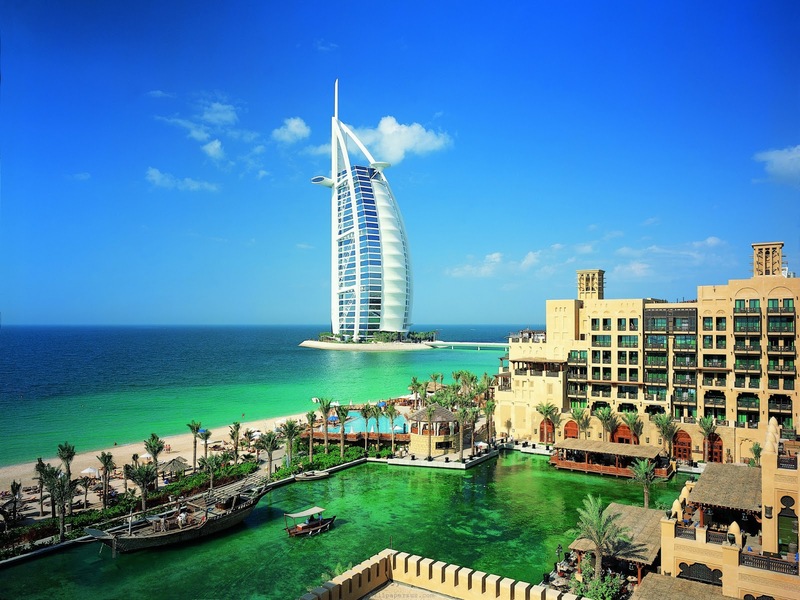 Dubai is one of the few cities in the world that has undergone such a rapid transformation - from a humble beginning as a pearl-diving centre - to one of the fastest growing cities on earth. Dubai today is a tourism, trade and logistics hub and has earned itself the reputation of being the ‘gateway between the east and the west.’ It is also considered as the dynamic nucleus of the Arabian Gulf region. Dubai has a lot to offer. It is safe, politically stable, centrally located, and has a good education system and healthcare facilities, modern infrastructure and much more. The sun shines almost every day, the shopping and leisure facilities are impressive.